Finance from £9.19 a month. (14.9% APR) representative. 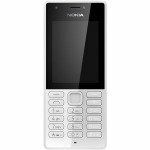 Feel more secure with this durable and splash proof, easy to use mobile phone. 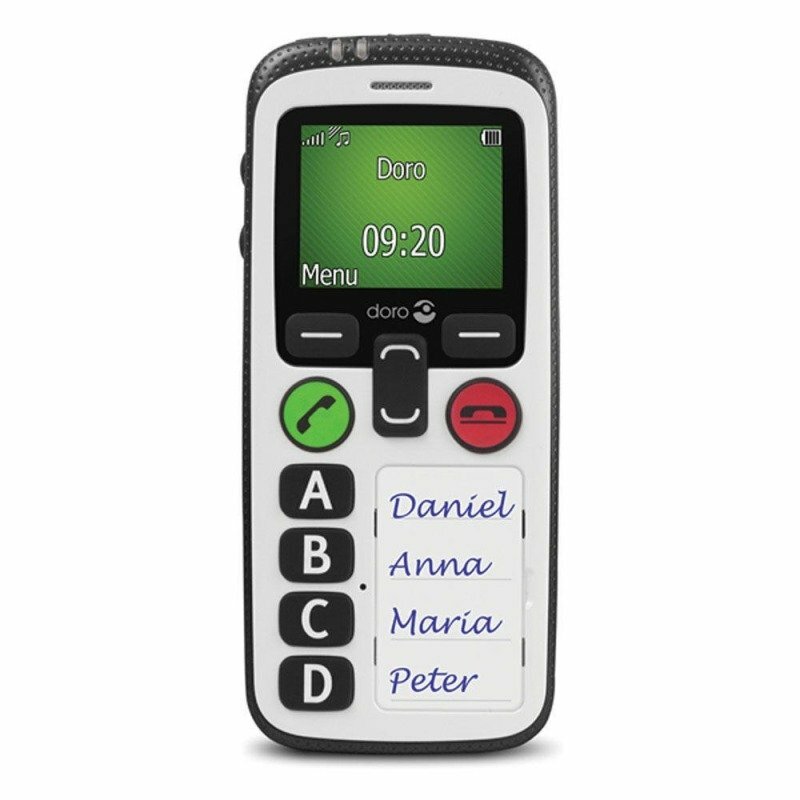 It has a simplified keypad with four easy buttons to call people you rely on with one simple press. It is also hearing aid compatible. Feel even safer thanks to an assistance button and a safety timer that can automatically dial up and send an SMS alarm to preset numbers, along with GPS localisation to let people know where you are. Contacts can be managed by a trusted relative over the internet using the Doro Experience Manager.